This time of year is always full of change. The weather is turning, the world is awakening, flowers are blooming. 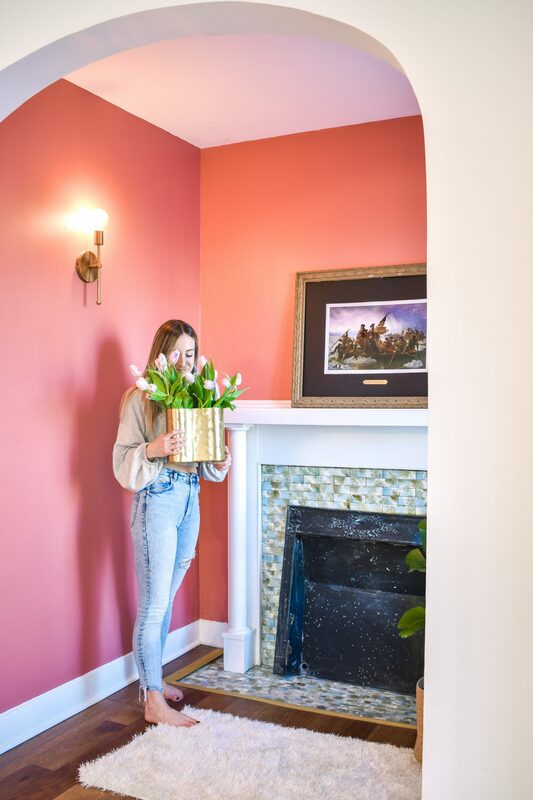 What’s different about this year is that along with it, so are our favorite home color trends for spring. If you just did a double take like, “What is color?” I mean, I get it. 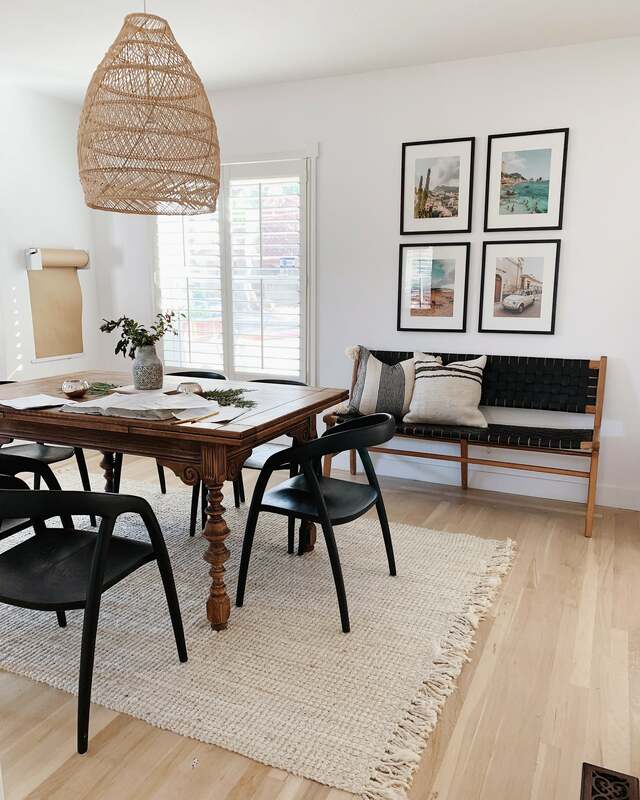 Not only because the world has been in a dreary, dormant state for what seems like, ever, but because the past few seasons have been all about white, scandi-grays, and really just all the neutrals. 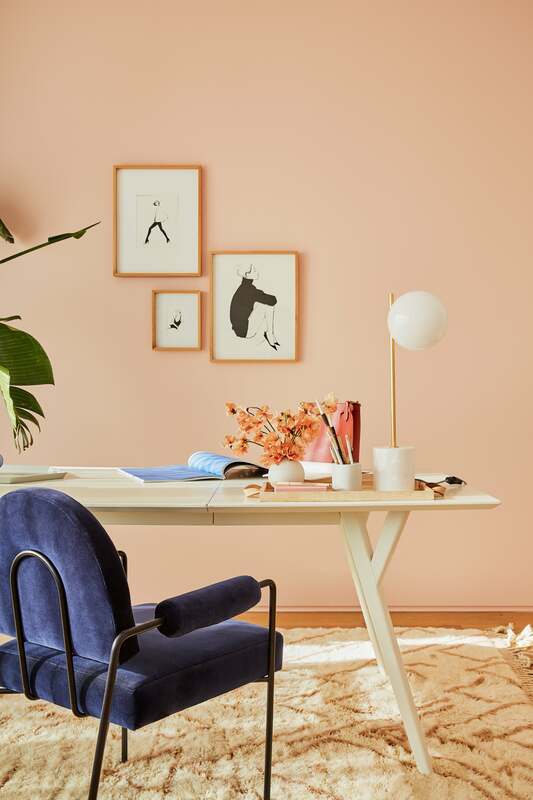 To be honest, you pretty much couldn’t come up with more refreshing, but beautiful trends in this year’s spring season of home decor. It’s all about bringing color to a space, tastefully. Whether it’s abstract, or simple, or even somewhat resembling your Grandmother’s house, as long as there is a vision, it’s so good. 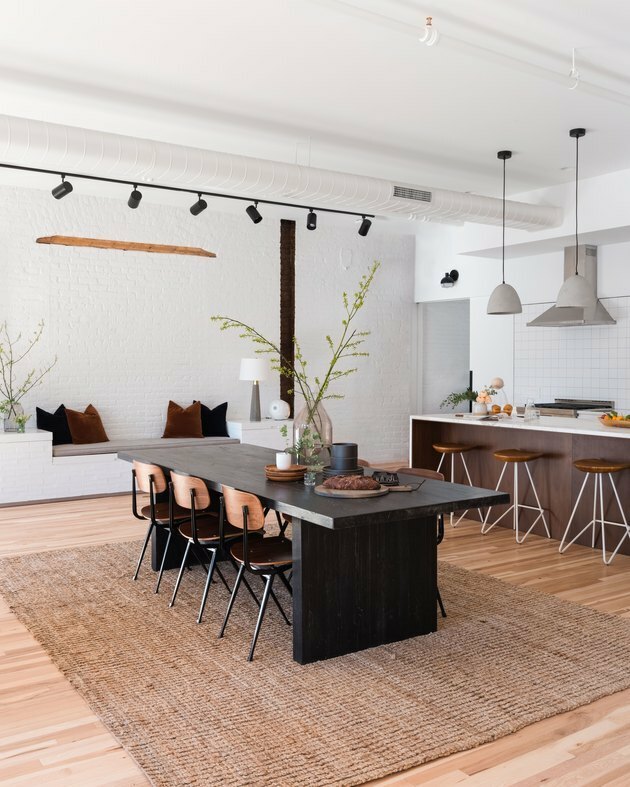 I figured we could take a look at some amazing inspiration from those who clearly can see the future, and all the ways to bring color into your own space, just as tastefully. P.S. Can you guys share your favorite spring color trends? I’ll re-share on my Instagram stories. Please and thanks! I mean, can you just even?! Because I sure can’t. Something about blue grabs me. Then, with the gray… heyyyy. It’s just so beautifully spring! 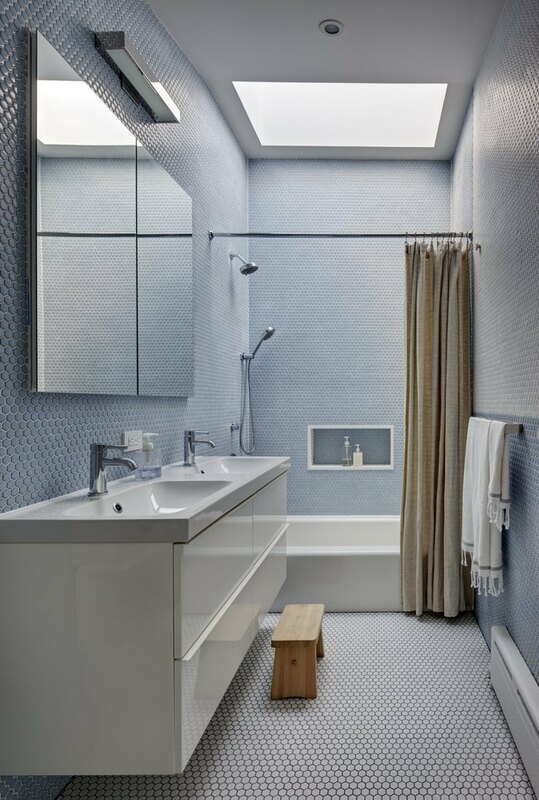 The softness of gray evens out the dynamic impact of a blue hue. Perfect combo, so similar, but seemingly new? The next home color trends for spring will make all the neutral decor fanatics want to eat their little hearts out. It’s the perfect time of year to add some blonde highlights, and I’m not talking about your hair. 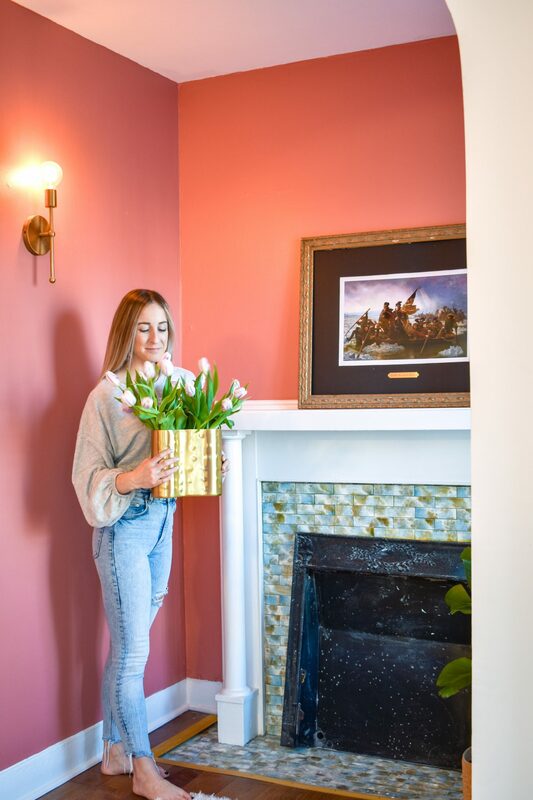 Regardless of your roots (aka your floor or wall colors), bringing in shades of the sandy home color deemed “blonde” will pave way for spring vibes. 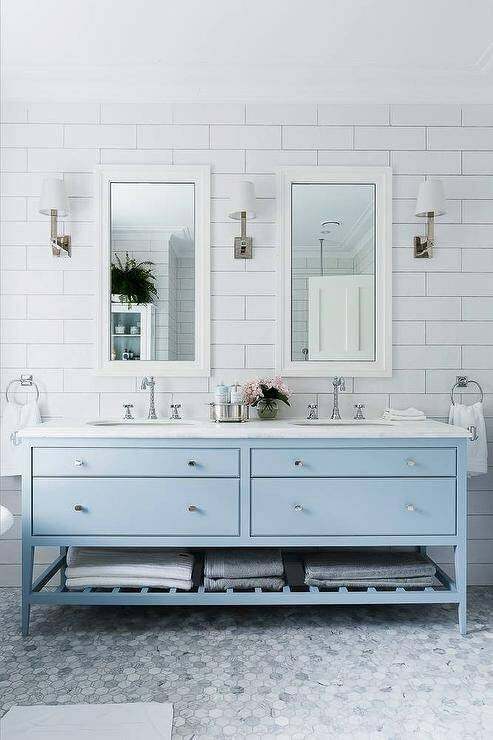 The beachy, boho feel of the color gives a softer, warmer, almost clean feel to a space. Personally, I think it pairs best with black and white and just a hint of color. Remember when we were talking about bringing color to a room in a methodical, calculated way? Well this is where it is VIP that you have a plan. 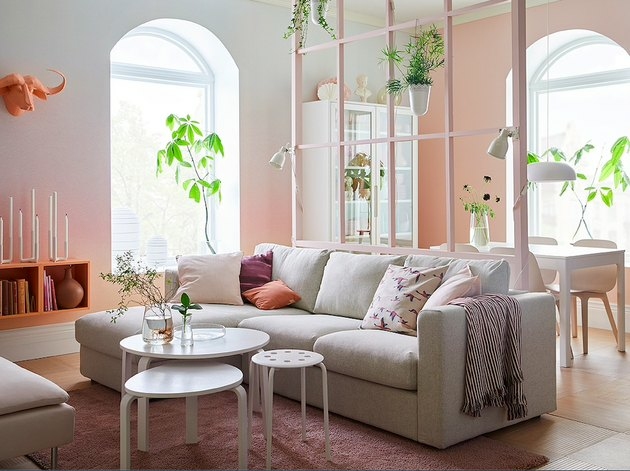 Typically, clashing colors that are vibrant, somewhat similar, but with different underlying tones– for example the cool purple with the warm peach and pinks, can be done so so wrong. However, these inspiration pictures give us serious hope because if done well, it can be so so right. I just have to say thank you so much for your patience while I took a little break from the blog. It was needed and necessary, but don’t worry I’m coming back better than ever. What do you guys think of my new layout and template? Ain’t she pretty?? 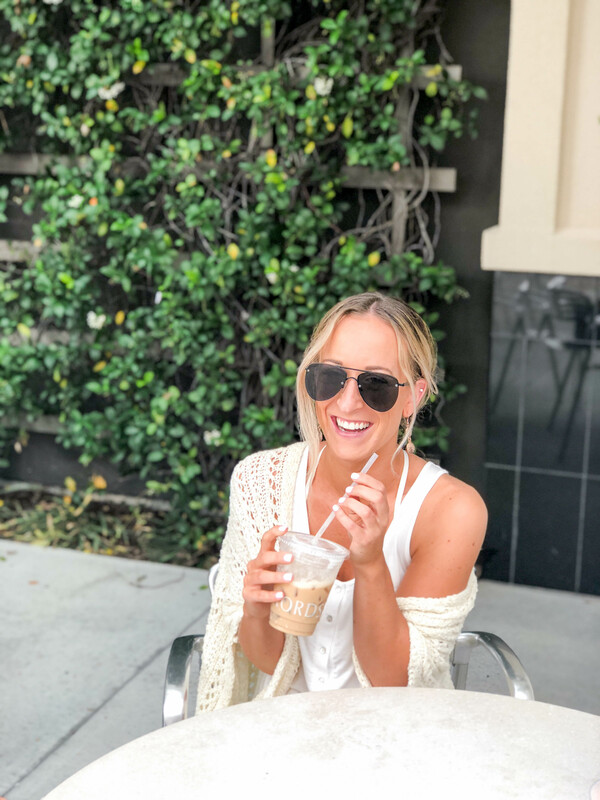 There are so many places to add shoppable content that’s easy to get to so I’m hoping you guys love that! I’m going to do a whole blog post on using liketoknow.it, shopping on the blog and more. If you are looking for anything in our home (which I get asked all the time) go to the Shop Our Home page! Anyways, these spring vibes are just putting me in a great mood, and it’s Friday so what’s better than that?! I think NOTHING. Happy weekend! !